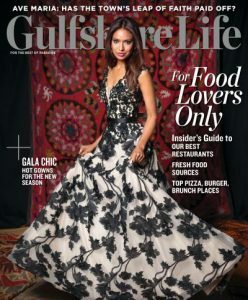 A Dan Hahn Custom Builders home was recently featured in the October 2016 issue of Gulfshore Life magazine. The 4,000-square-foot home sits on 2 acres of manicured lawns on Sanibel Island and is a short walk to the beach. 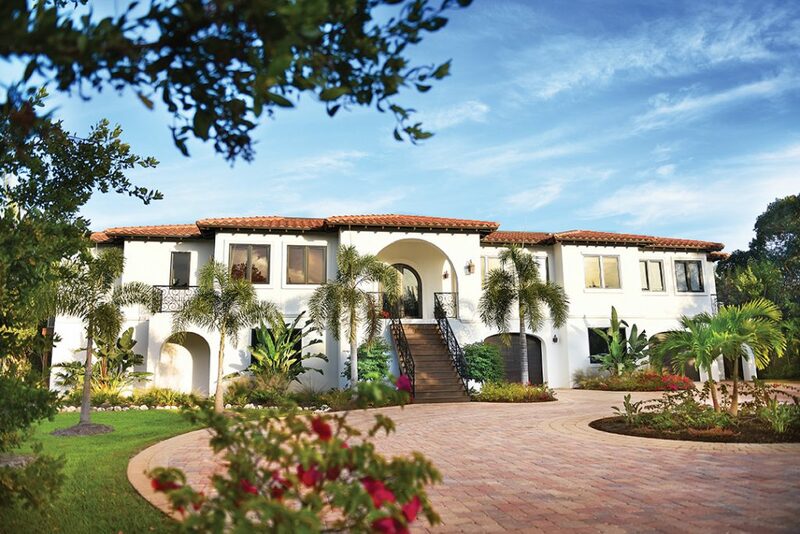 Built in 2012, the Spanish-style five-bedroom, four-and-a-half-bathroom home is inland, near Casa Ybel Resort. Click here to read the full story, or click on the magazine cover to the right to view PDF.